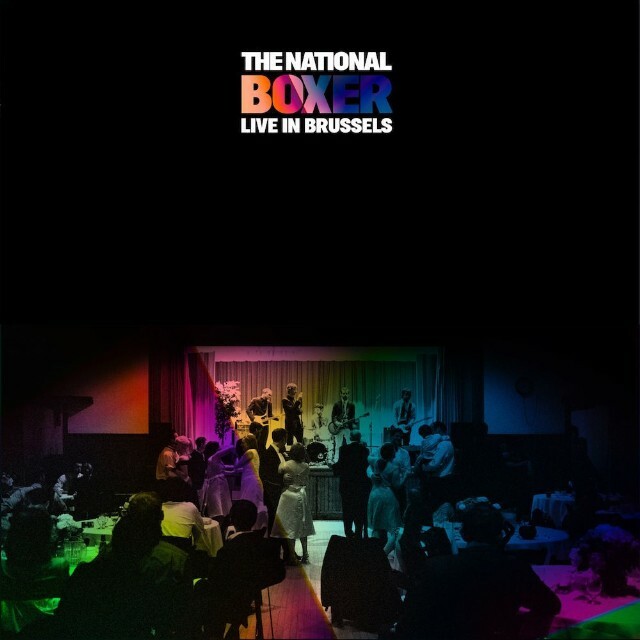 The National’s landmark LP Boxer celebrated its 10th anniversary last year and to commemorate the occasion, the band released a special edition live version of the album recorded at Forest National in Brussels for Record Store Day. Originally announced back in May, digital versions of Boxer (Live in Brussels) have now made their way to Spotify and Apple Music, where the live performance can be heard in full. The band is currently on tour in Europe, with dates at Portugal’s NOS Alive! Festival and Denmark’s TW Classic, as well as American performances at Chicago’s Lollapalooza and Mo Pop Festival in Detroit. The band recently debuted two new songs in Croatia. Hear Boxer (Live in Brussels) below.